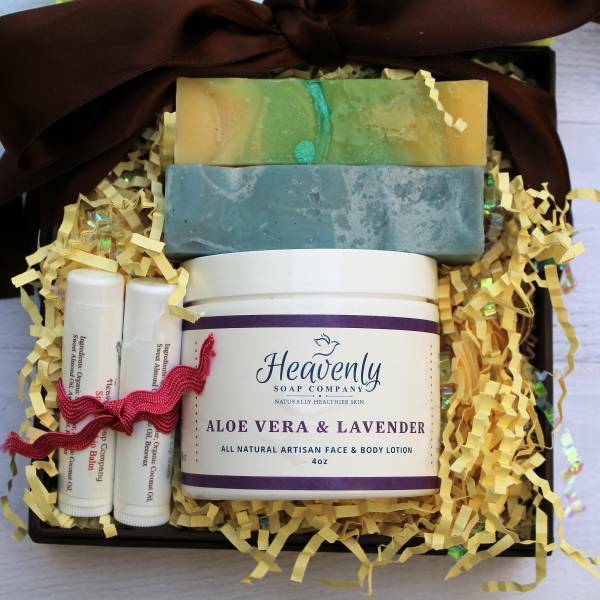 Sugar may not be good for you, but when it comes to exfoliating it’s a must—especially for your lips. 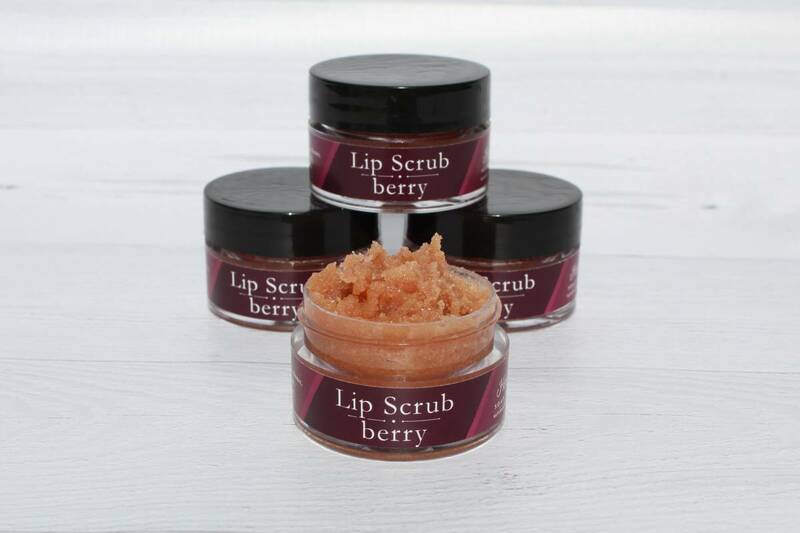 Our All Natural Handmade Lip Scrub gently exfoliates and conditions dry lips with Organic Sugar crystals to help your lips look and feel beautiful. By exfoliating with a natural scrub, you’ll slough off that top layer of skin often left dry from the sun, exposing a new soft lip. This Heavenly Lip Scrub nourishes and smoothes dry lips with nutrient rich, responsibly sourced Candelilla wax, exotic oils and exfoliating sugar crystals leaving them beautifully smooth and soft. 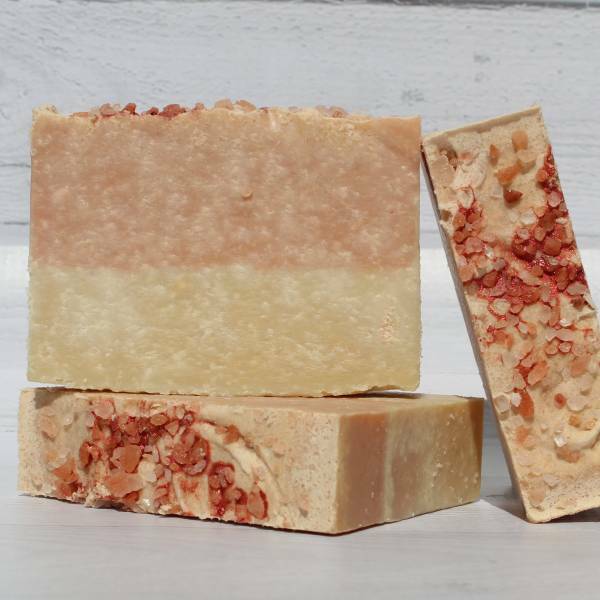 Ingredients: Organic Brown Sugar, Organic Shea Butter, Sweet Almond Oil, Avocado Oil, Candelilla wax, Organic Coconut oil, Vitamin E and scented with Organic Berry.